Do you want a digital profile? Then this CV is definitely for you! 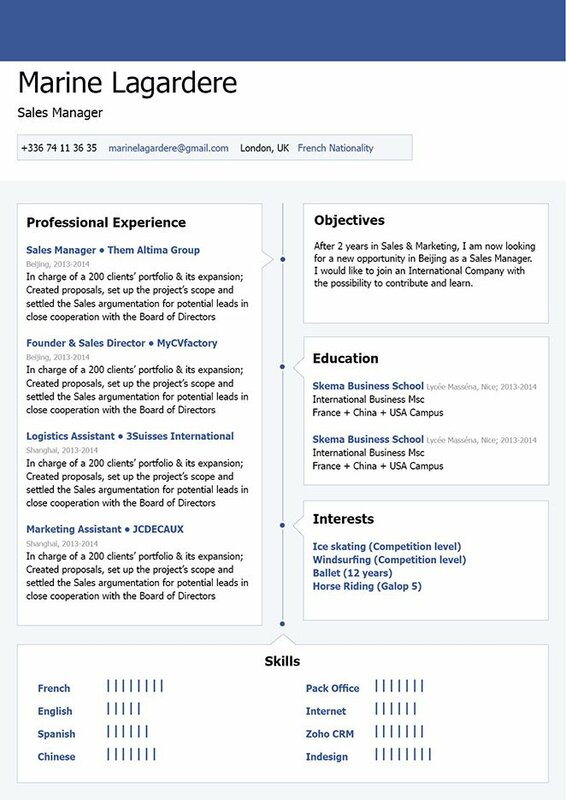 CV template to download "Facebook"
The Facebook Resume has clean and familiar format that will surely get the attention of your potential employer. It features a selection of colors, texts, and graphics that gain inspiration from Facebook's layout design. All the key information written in this cover letter is perfectly highlighted making it a good choice for any type of job you're applying to! This resume template can surely get you that dream job with its unique and simple design. What usually makes a resume good or even perfect is how well organized its format and overall layout is designed. Having resume that is easy to read can greatly enhance your chances of landing that dream job. One major aspect of a good resume is a good lay out and overall structure. The use of Seriff fonts can put a more professional feel to your cover letter. Using bold and italic font styles can help guide your potential employer's eyes to the key parts of your resume. 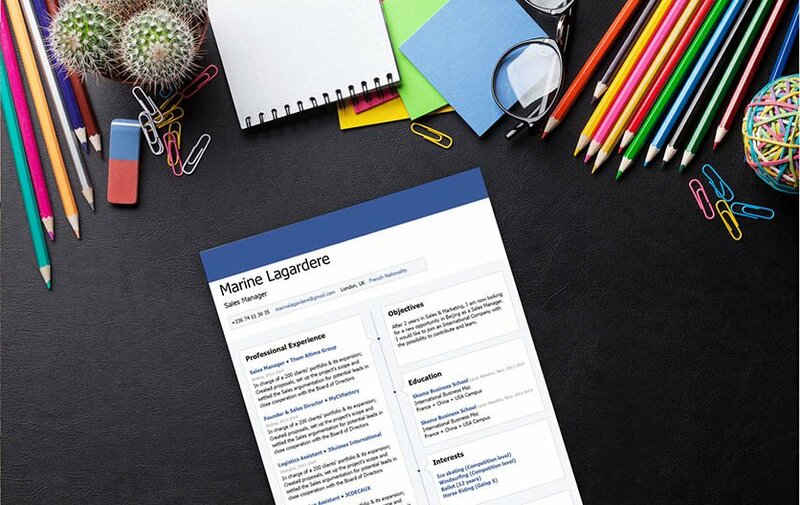 Bullets and graphics can also help highlight essential points written on your CV Headings and subheading give your resume a logical format that can provide more emphasis on the important parts of your cover letter.